Home Stagers, Designers and House Flippers, Absolutely Love Our Services! Thank you! - We will be adding you to our network to keep you updated on the latest HD Refinish options. New stains and techniques are constantly added! 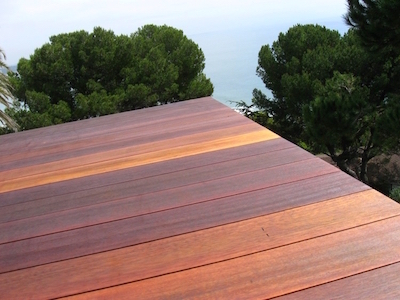 We refinish most exterior wood types. + Speed up the sale of your home!